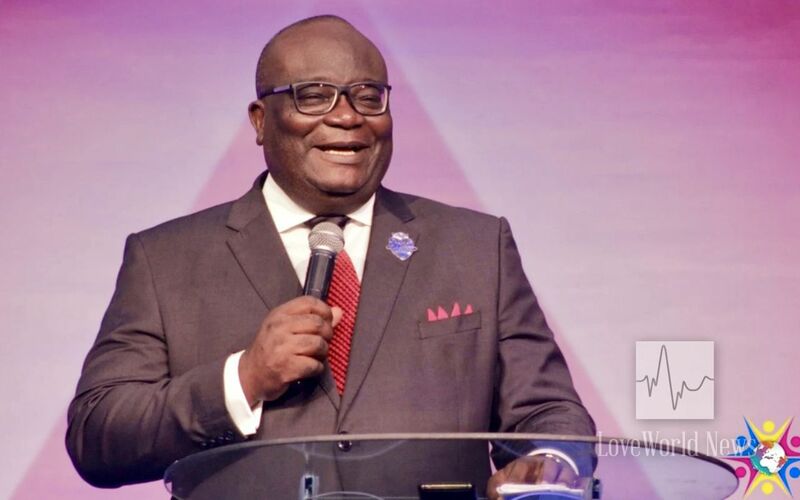 Reverend Tom Amenkhienan, Pastor Deola Phillips, other senior Pastors equip teen leaders for greater exploits in ministry. 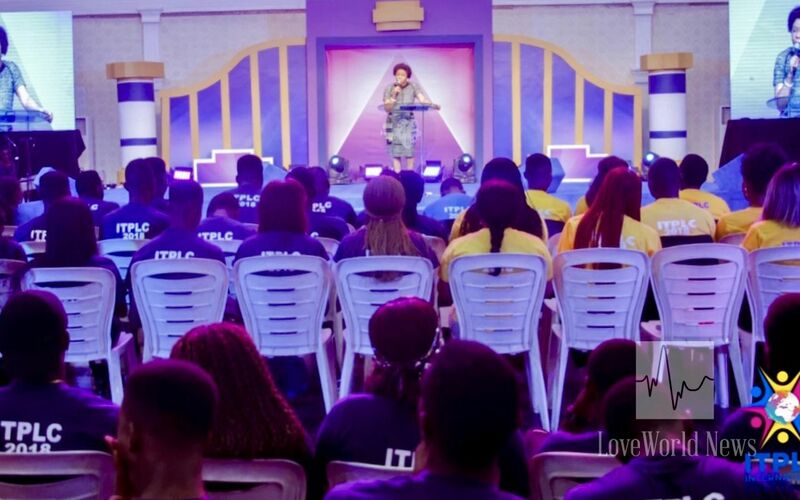 The International Teens Pastors and Leaders Conference 2018 was a meeting orchestrated by the Spirit of God to launch the LoveWorld Teens Ministry, and teenagers across the ministry, into a higher level of operation. 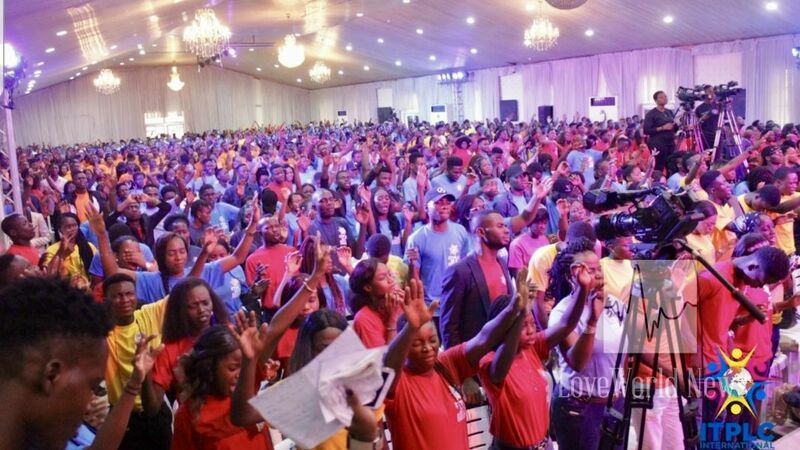 2,330 delegates from 50 zones and 20 countries attended the epochal conference from Monday, November 12th, through Wednesday, November 14th, in Lagos, Nigeria. 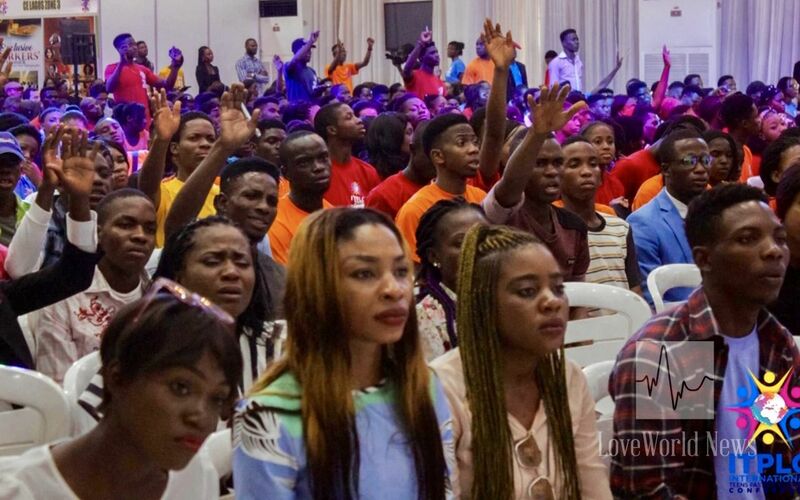 Cross-section of delegates from different nations. 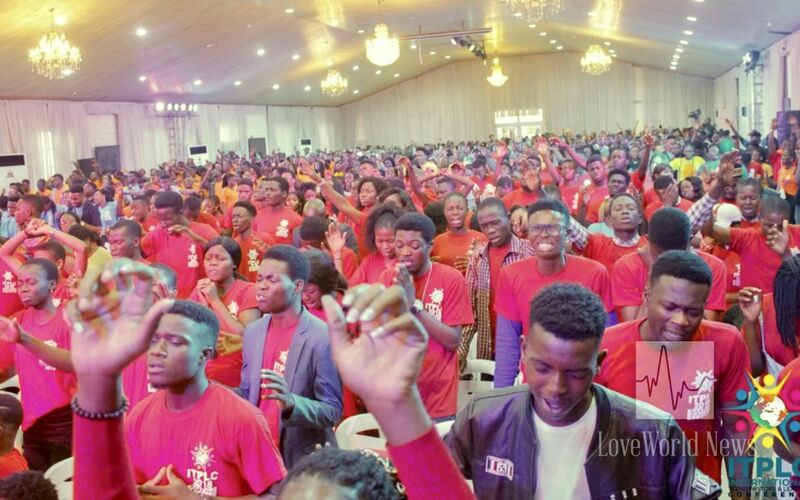 Delegates came together under the influence of the Holy Spirit, to be upgraded, for a phenomenal life and walk with God. 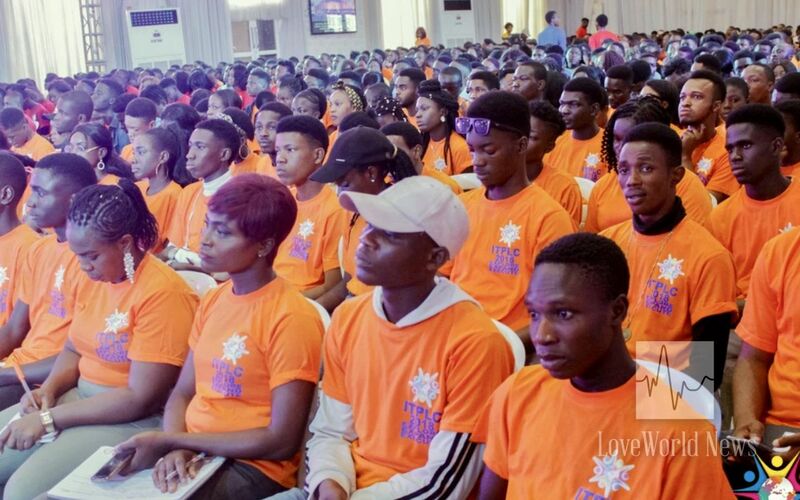 Several members of the LoveWorld CEC, esteemed Directors and Senior Pastors, including Reverend Tom Amenkhienan, Reverend Ray Okocha, Pastor Kayode Adesina, Pastor Deola Philips and Pastor Yemisi Kudehinbu, imparted the teens Pastors, coordinators and delegates with the word of God and diverse graces to shake the world with. 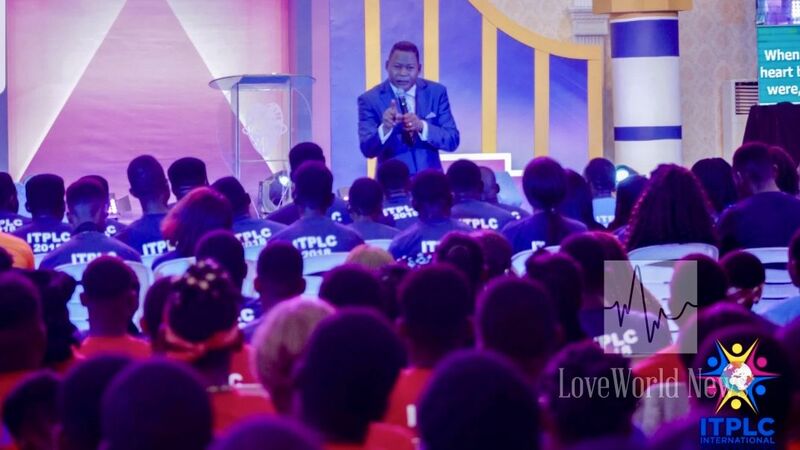 The highly esteemed Reverend Tom Amenkhienan ministers to the youth leaders. 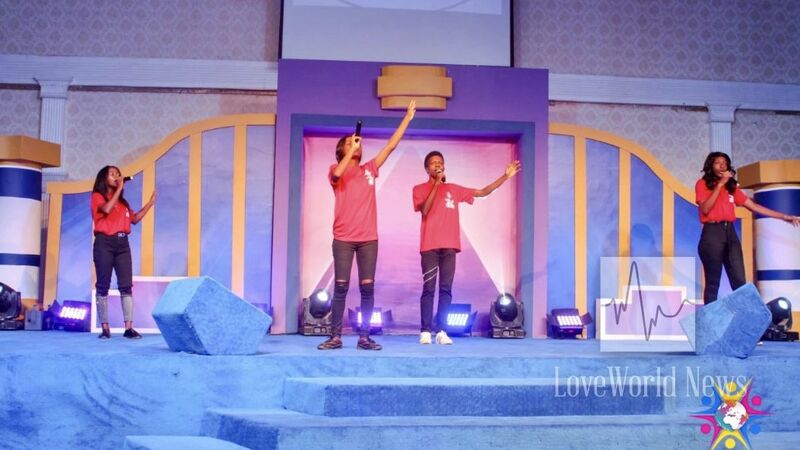 There were electrifying displays of creative arts from LMAM Stars such as TB1, Tru South, E-Rock, SamJamz and others. 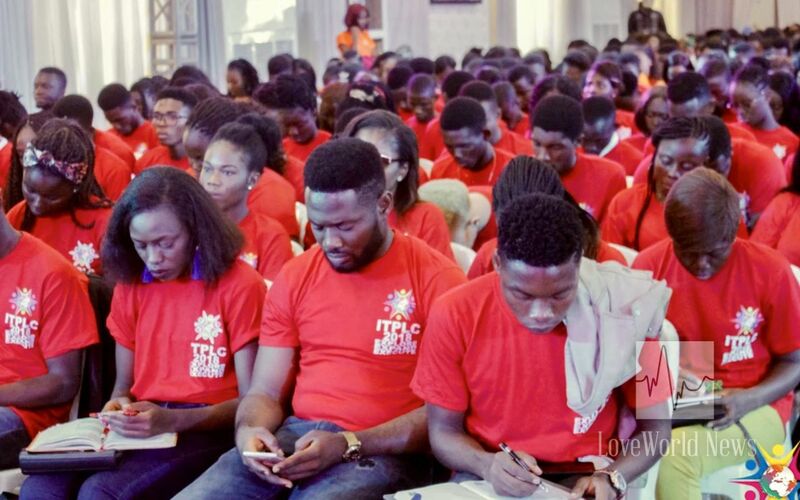 Delegates were also given the chance to express their gifts in talent shows during the sessions. 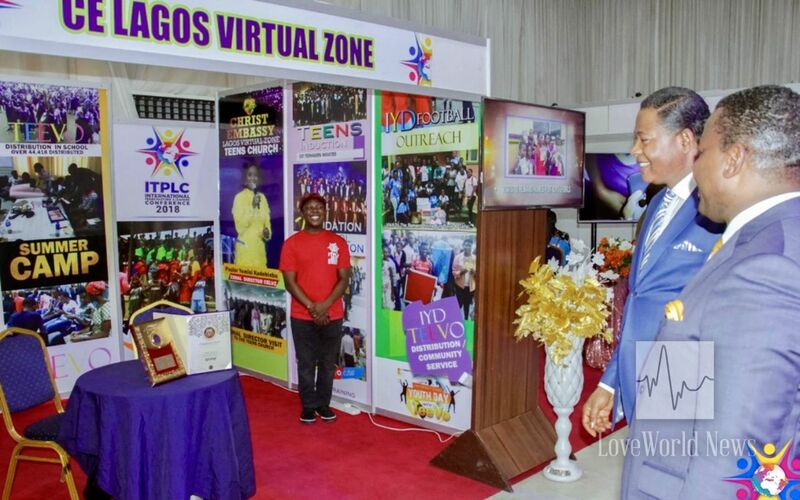 Special recognition awards were presented to various zones for their exploits and for adhering to the Loveworld Teens Ministry policies and programs in the year 2018. 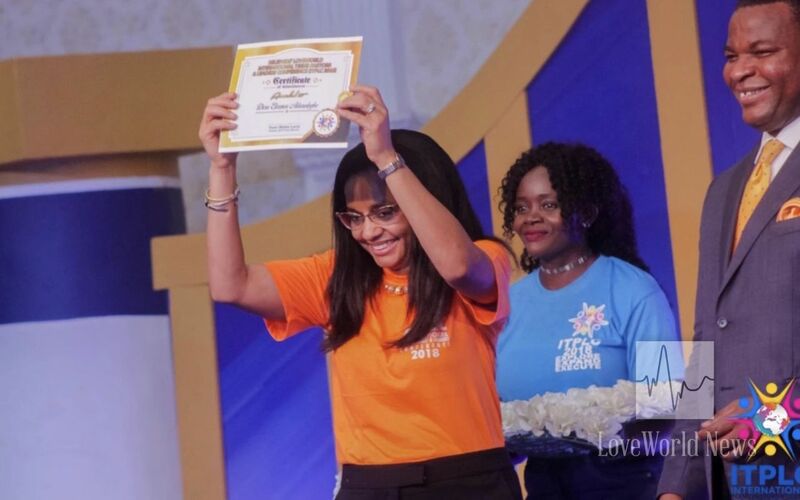 Delegates showcase their gifts in the course of the program. 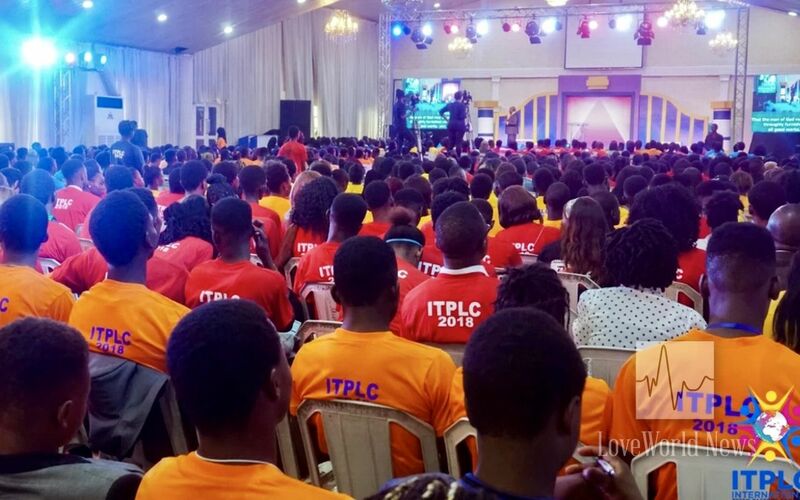 During the ITPLC 2018, the first ITPLC Exhibition was launched, with several zones exhibiting the exploits they recorded in the Year of the Supernatural, with a view to inspire other delegates to action. 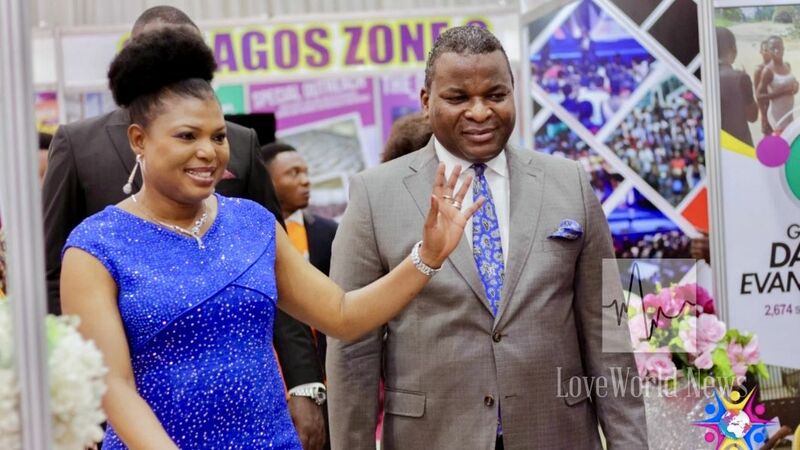 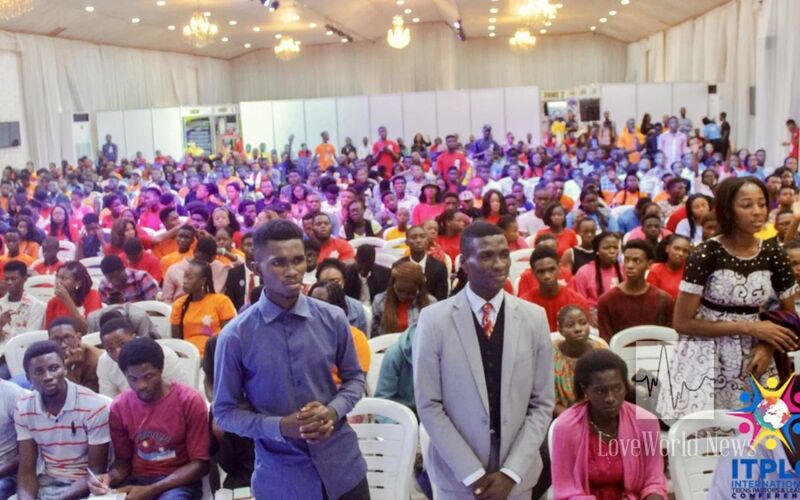 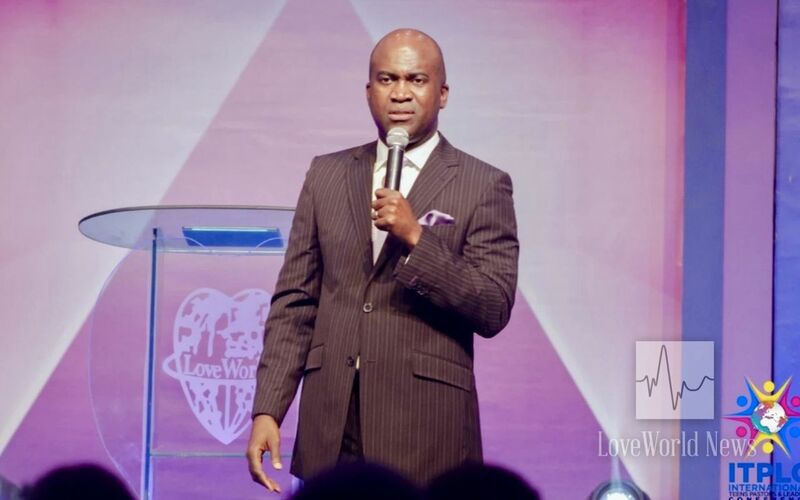 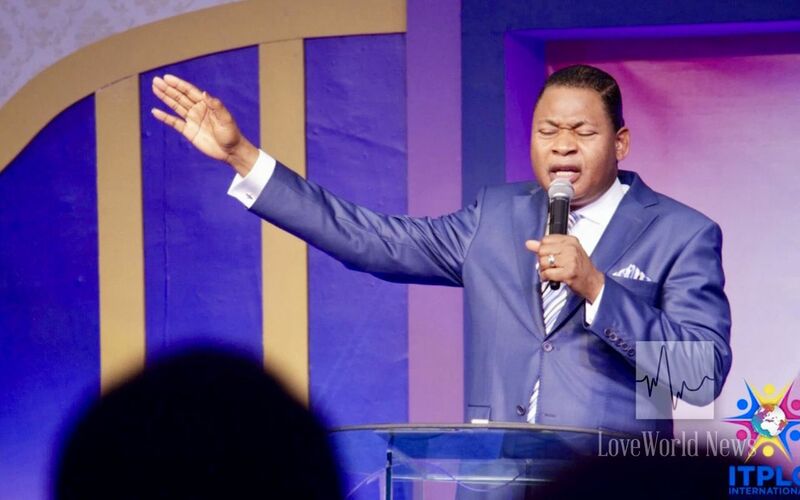 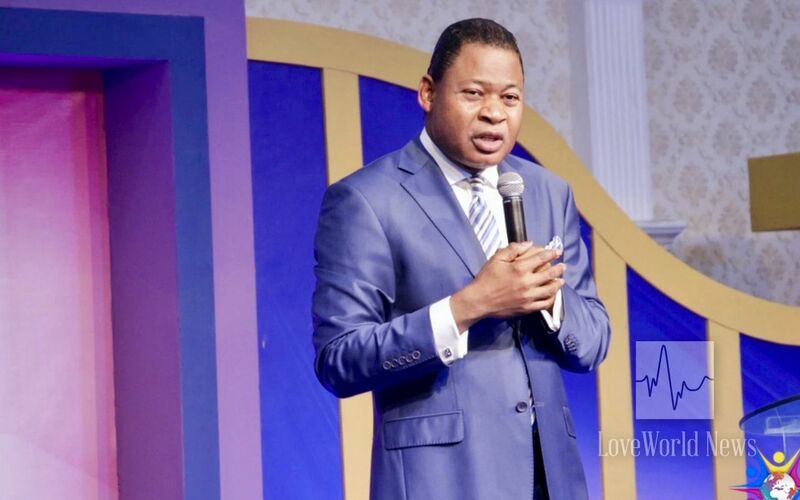 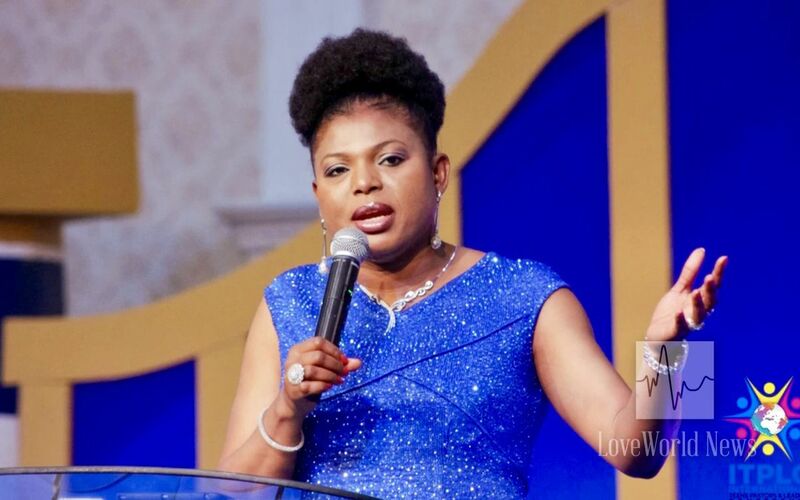 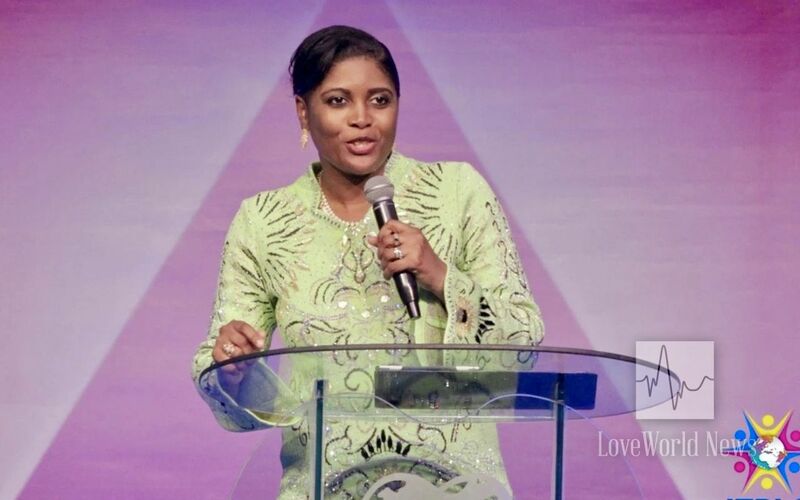 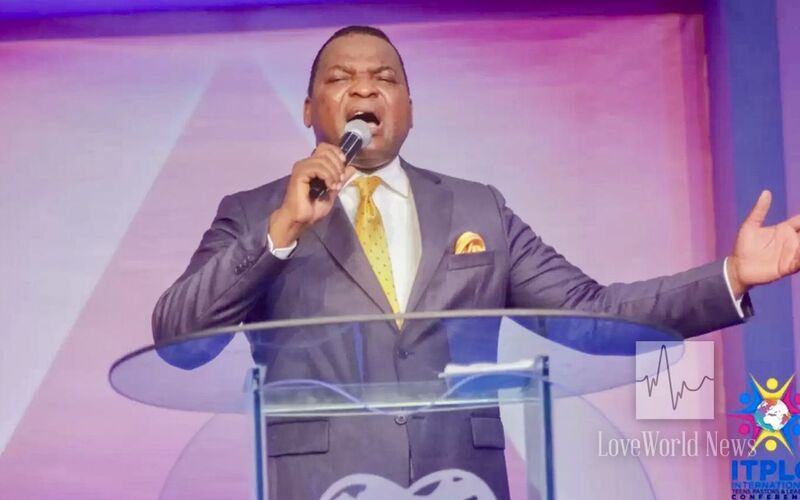 The conference ended with thunderous shouts of joy and triumphant dance celebrations as the Director of the LoveWorld Teens Ministry, Pastor Biodun Lawal, charged the delegates to go and do exploits in their various countries in accordance with the theme of the conference, ‘Explore, Expand, Execute’. 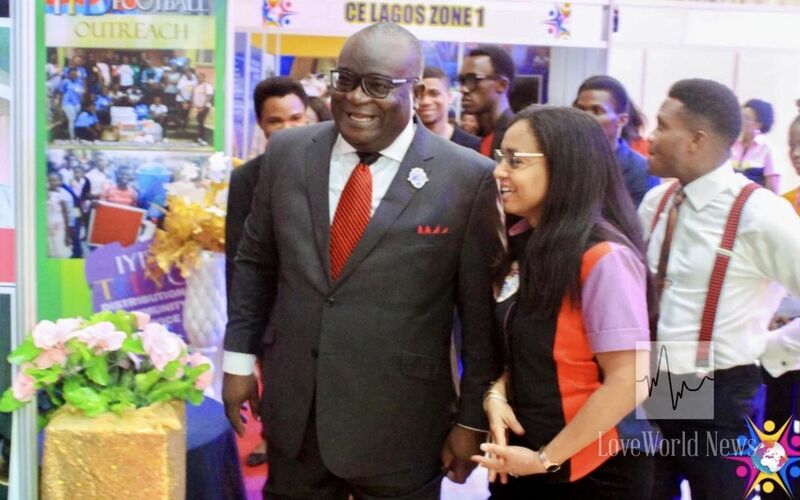 The Chairman of IPPC 2018, Pastor Joy Amenkhienan, visits the inaugural ITPLC Exhibition. 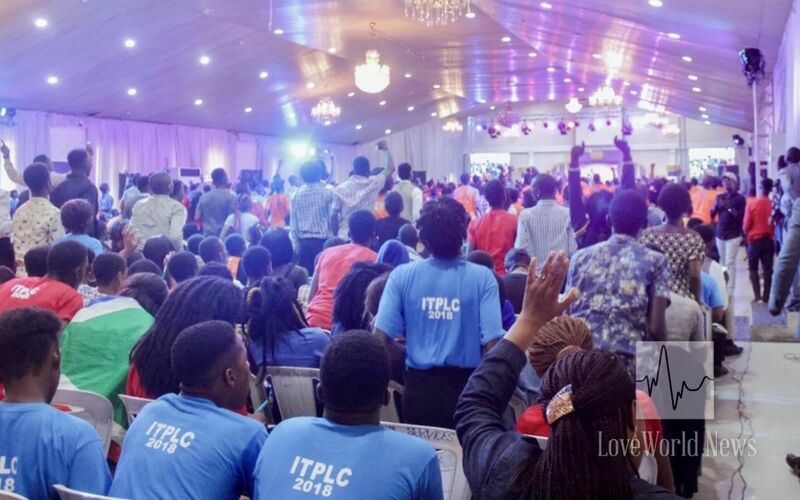 The teenagers have gone forth to create testimonies and produce growth in every ramification, using the impartations of God's Spirit received during the ITPLC 2018.